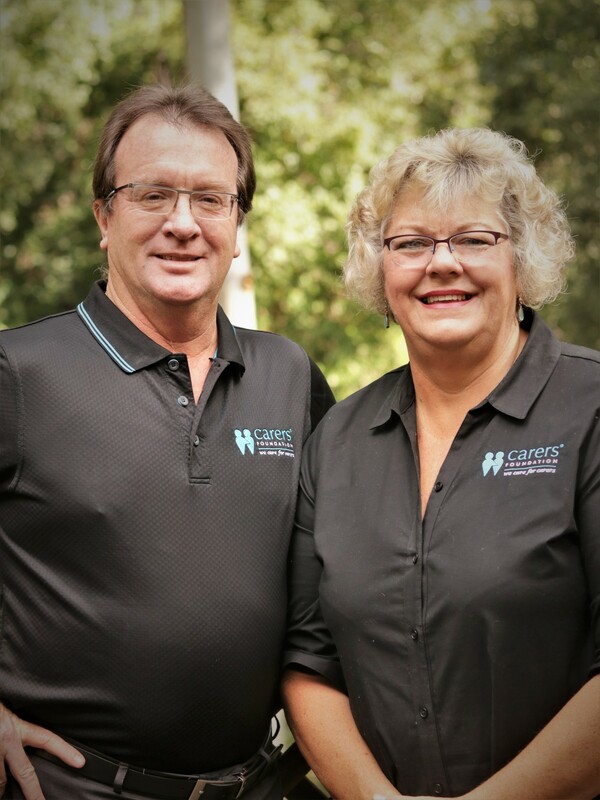 Why We "Care For Carers"
The Carers Foundation Australia has its origins over 15 years ago when Ronnie and Michael Benbow began hosting Carer Retreats for unpaid family Carers. Founding Director, Ronnie Benbow, had a burning passion for over a decade to provide a healing, nurturing center to rejuvenate and educate family carers experiencing extreme stress and exhaustion. Being a Registered Nurse with a Degree in Health Science and having a professional background in health care and personal caring circumstances, Ronnie knows professionally and personally the relentless demands and debilitating stress that family carers endure daily. Besides many years of being a nurse and working in the community, Ronnie has also personally cared for her husband, Michael, that had a near fatal accident leaving him paralysed from the neck down, one of her four sons that had a debilitating medical condition and her elderly parents, of which she cared for her beloved father until he passed away. 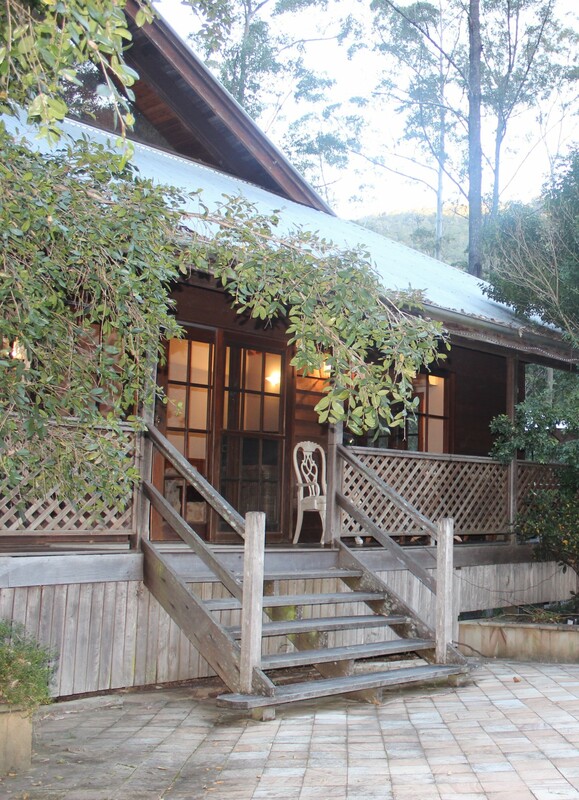 For the past 15 years, together with her husband Michael (formerly in Business Management) they decided to combine their professional skills and use their retreat facility to privately fund and offer respite and support for carers in crisis. Ronnie and Michael would see Carers arrive that were stressed, exhausted, almost broken and riddled with guilt for taking time out. They soon realised there was nowhere for them to go when they were at breaking point. They saw hundreds of carers leave feeling empowered, have a completely new perspective on their situation, more resilient and had a sense of hope knowing that if there was a continued struggle at home, they could come back another time. The most rewarding outcome was to see carers meet others in similar situations that enabled them to share problems and find new solutions, plus make new lifelong friends with people that completely understood what its like in their situation, which helps alleviate Social Isolation often associated with Caring. After seeing the significant difference these programs made, as Co-Founders they were inspired to formally establish and incorporate the charity in 2015. They the began the battle to seek external funding so they could scale the impact of their unique wellness programs, acutely aware of how so many more carers needed support. In 2017, The Carers Foundation Australia received their first government grant to provide Wellness programs to Carers. This was backed up by a three-year Flagship Partnership with The Coca Cola Australia Foundation – to provide wellness programs to Young Carers. Current funding-sources include Donations, Grants, and active fundraising events. 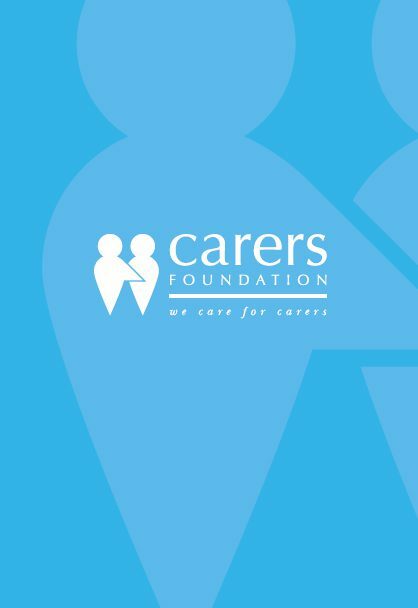 The Carers Foundation is a registered DGR1 Health and Education Promotion Charity with full tax deductibility. The Foundation is led by the Founding Director, a Board and active Ambassadors, plus are supported by a qualified team of professional therapists, counsellors and dedicated volunteers. All members have to have Caring experience or have been Carers to be eligible to join the Foundation team. Even though we are currently a small charity, we are big in impact and outcomes. Our programs are available at no cost to eligible unpaid carers, and we are passionate about younger carers from the age of 13 that DO NOT have a choice to be a carer. These young people care for their parent or disabled siblings with medical or mental health issues, and sacrifice their teenage years to do so.